So, I’ve been working like a crazy woman, so I haven’t been able to post much. This is going to be short and sweet with a bunch of photos for you to enjoy! 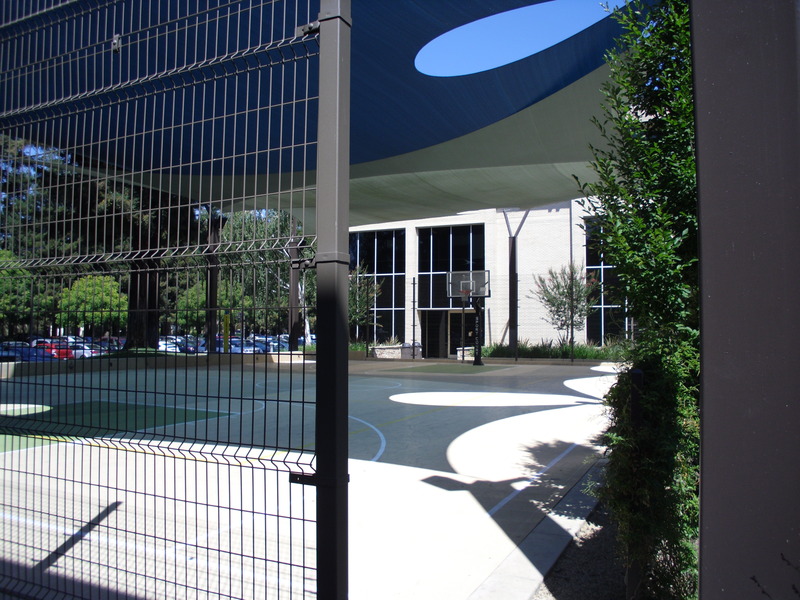 I’ve included photos of the basketball court and original SKYPE house that I wrote about on Day 2. 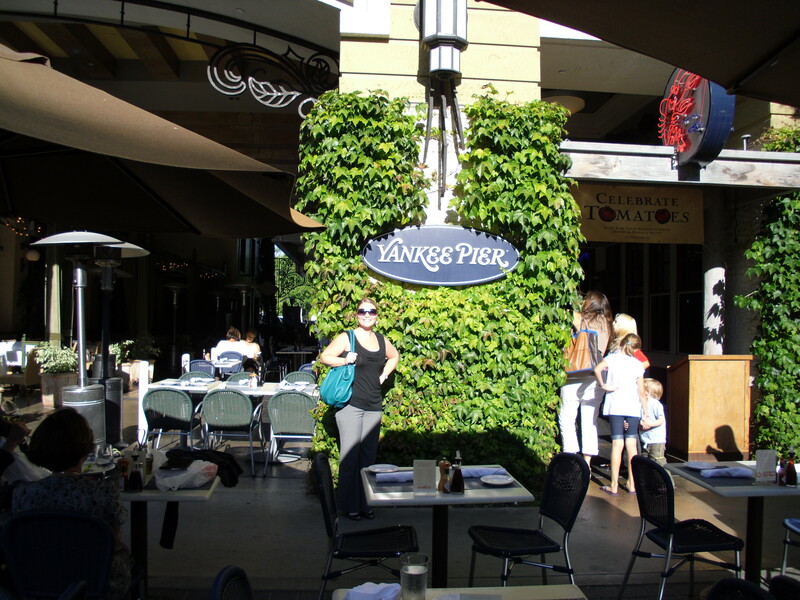 You’ll also find a photo of Yankee Pier, the restaurant I ate at on Tuesday evening on Santana Row. 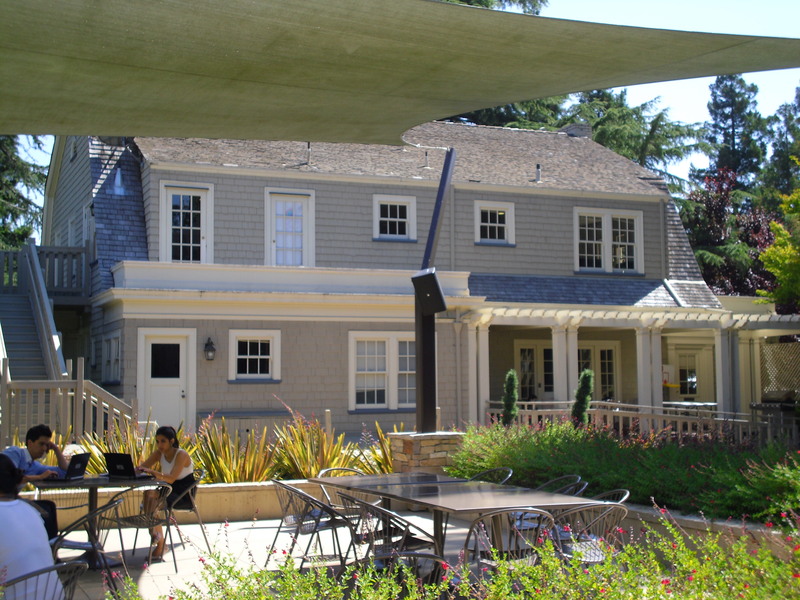 Santana Row is a wonderful shopping district, and the restaurant served fresh seafood. I got fish tacos, and they were so yummy. 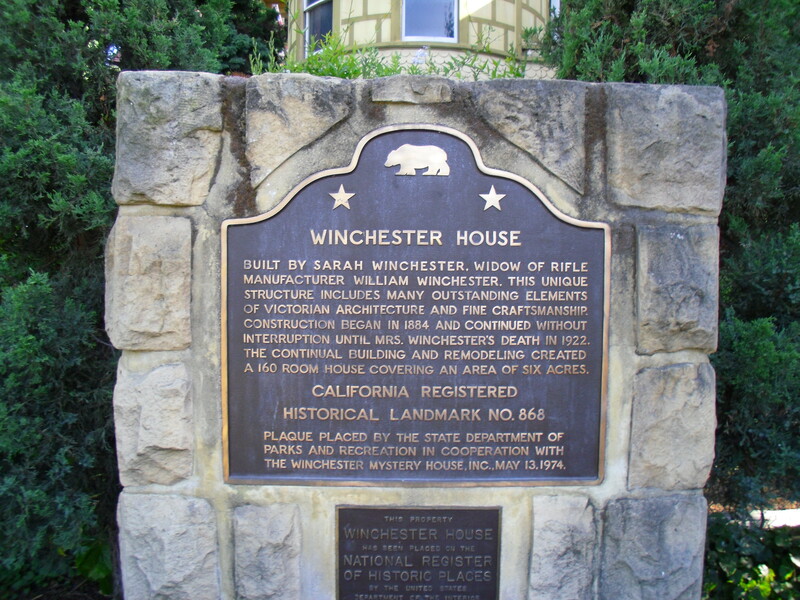 On Thursday afternoon, I headed to the Winchester Mansion. This woman in the 1800’s built the most amazing mansion with 160 rooms including 40 bedrooms. She lived a very sad live … thinking ghosts were haunting her since her husband created the Winchester gun. So, this woman built a confusion home that made no sense at all (a door that leads to nothing, a cabinet that is four room longs, a room put together with glue) to confuse the ghosts. It was pretty amazing to see. And that’s life in a nutshell … sometimes the craziness of life just doesn’t allow for creativity!